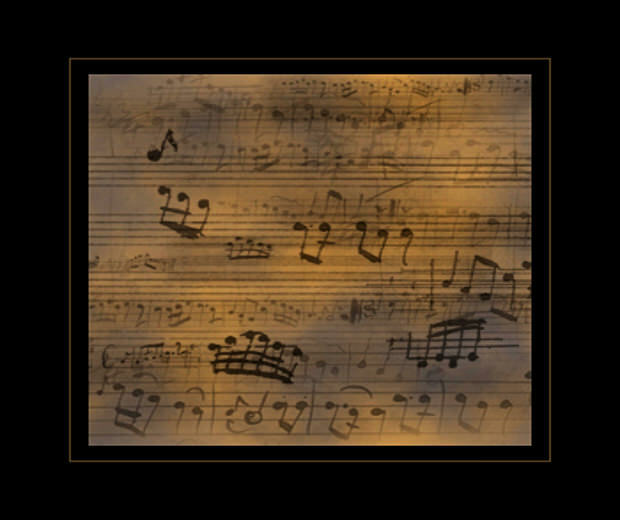 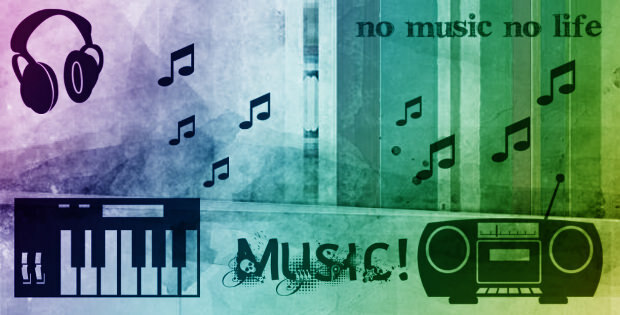 Music plays a very important part in today’s society and imaging life without it is difficult! 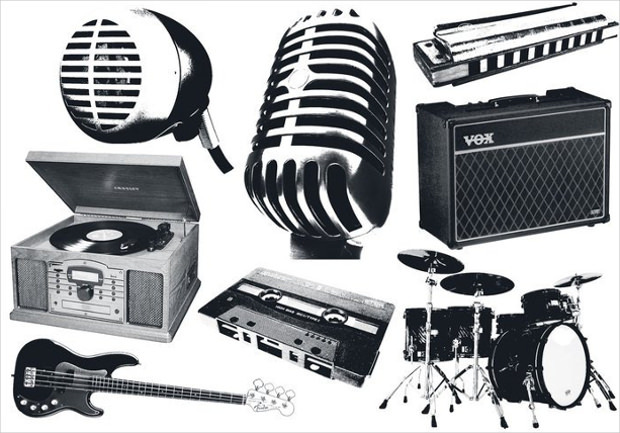 From websites to videos and every multimedia design includes music as a very important element of its design. 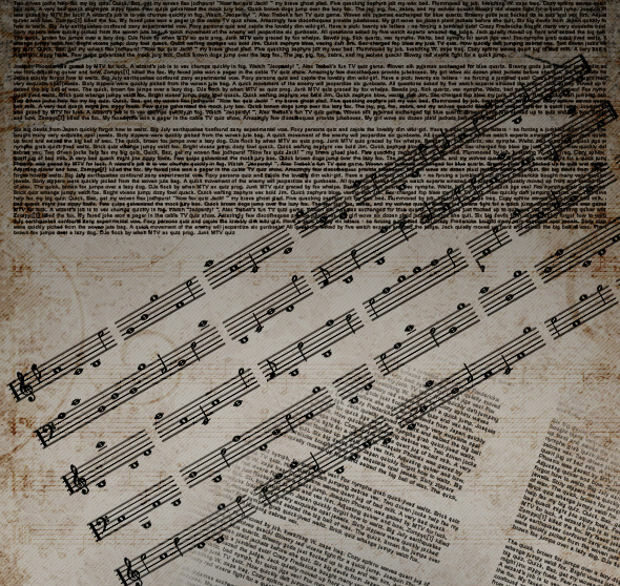 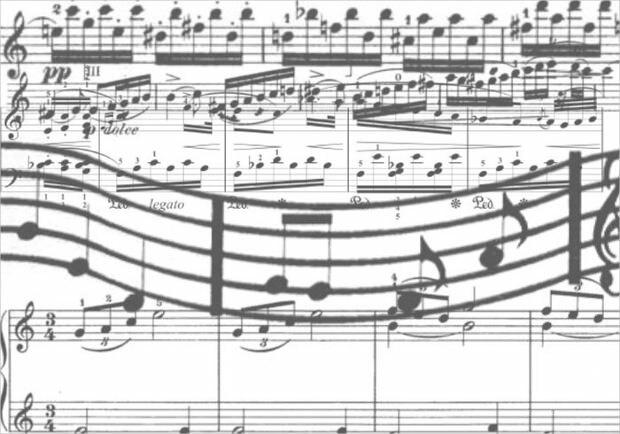 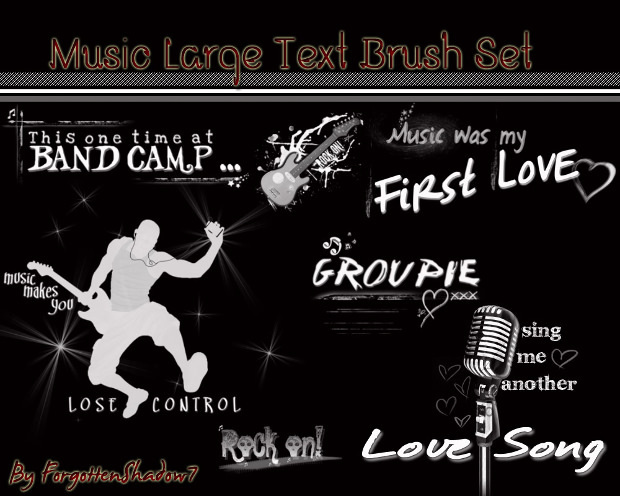 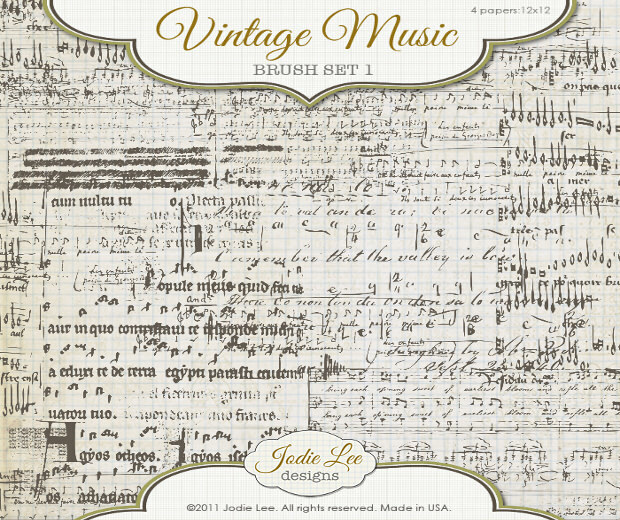 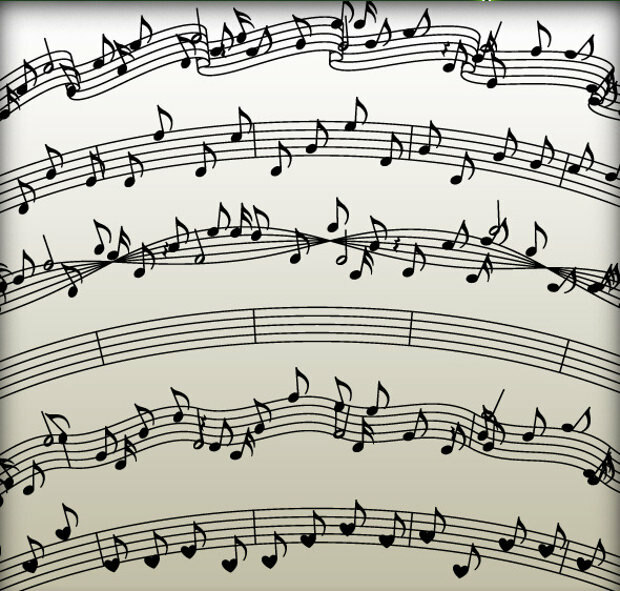 Therefore music themed brushes are very common and are used throughout as graphical design elements. 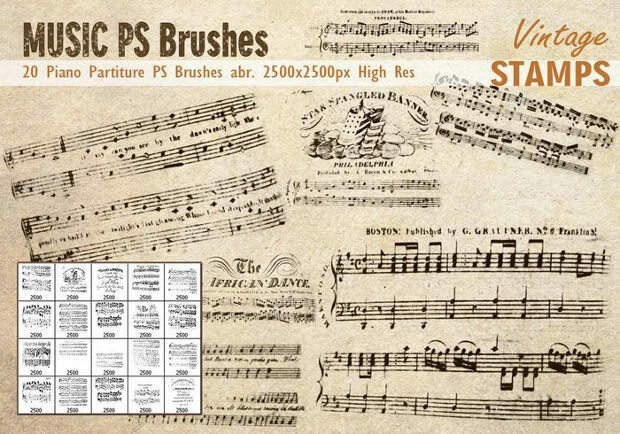 These brushes help designers get a good grip on using musical elements in their designs and be able to either create a function for an icon or just set the mood for their designs. 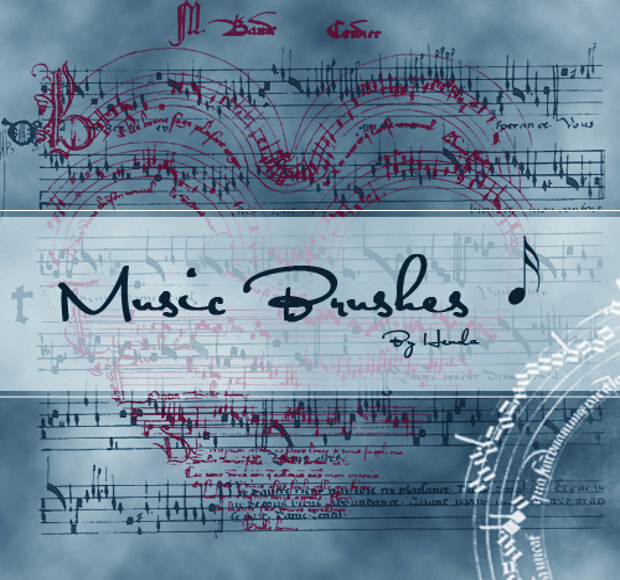 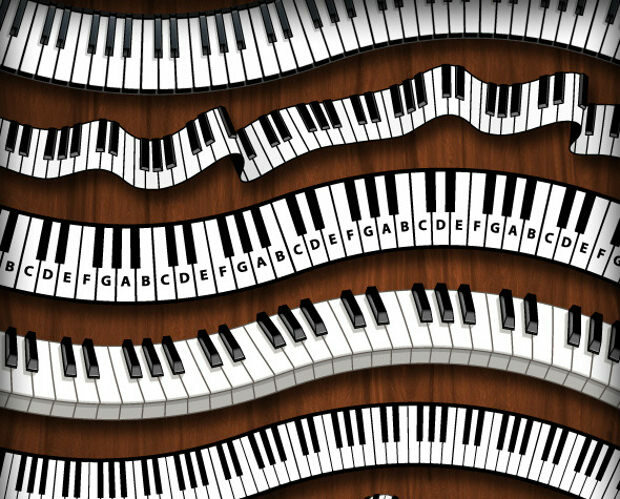 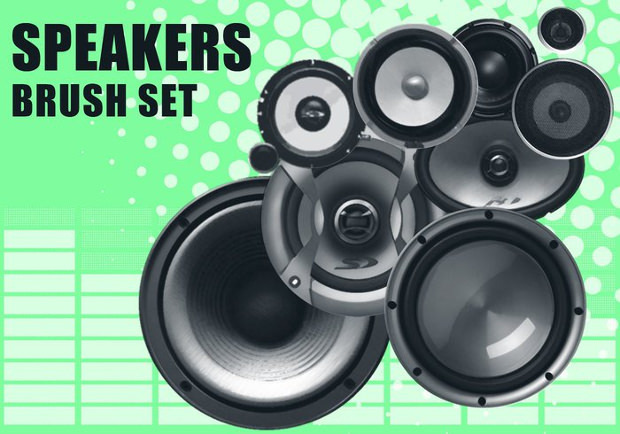 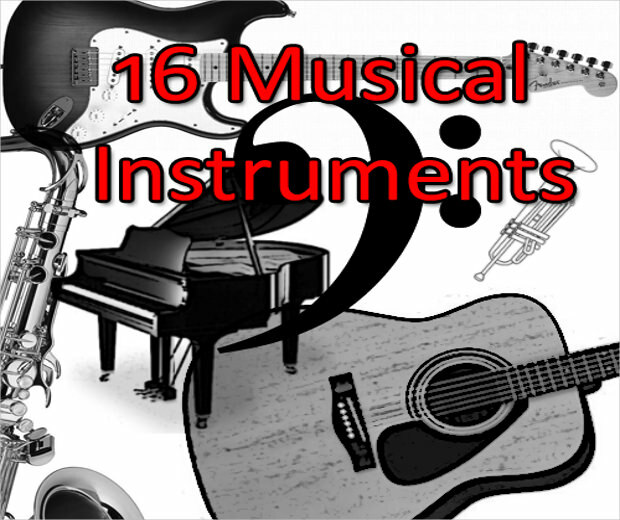 Music brushes can be of many types – from musical notes to instruments and things like microphones and speakers. 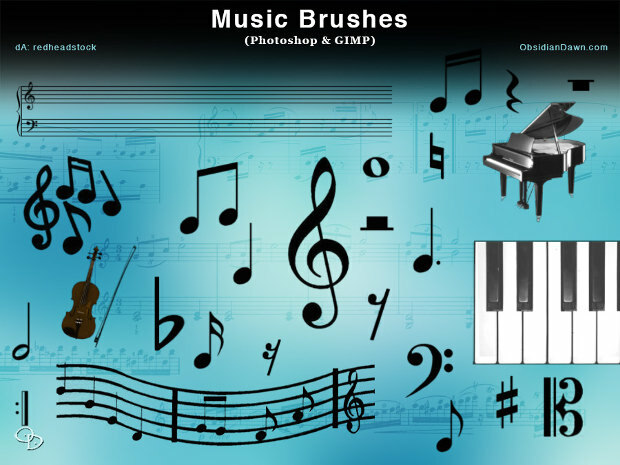 All these objects and elements represent music or sound and these brushes can also be used to showcase these symbols in designs. 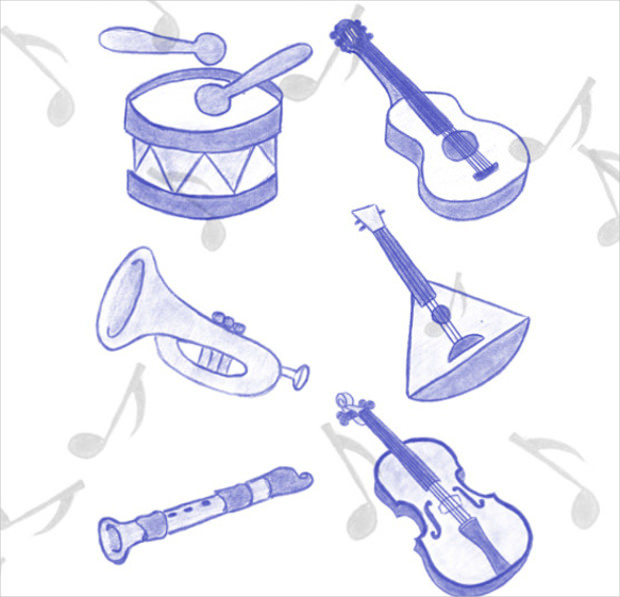 Trending today are simple and minimal designs like that of a single musical note and even a small speaker icon, these icons and symbols are seen almost on every webpage there is! 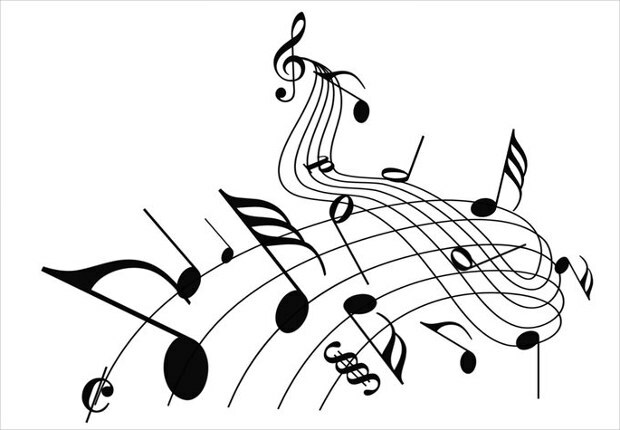 Web designers see a lot of demand for music symbols and icons for websites that have content related to music. 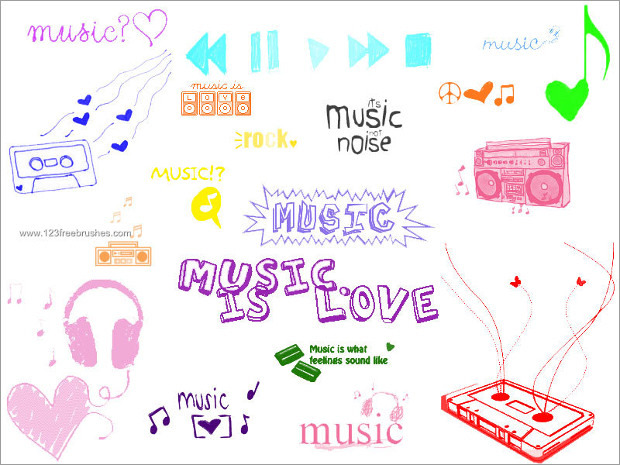 However, even websites other than music sites are using these musical symbols to categorize various things. 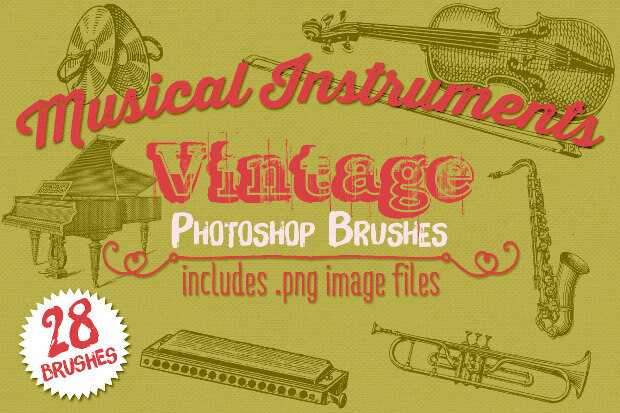 Music is so important in our lives and musical elements are so vital to design that music Photoshop brushes are a blessing in disguise for designers. 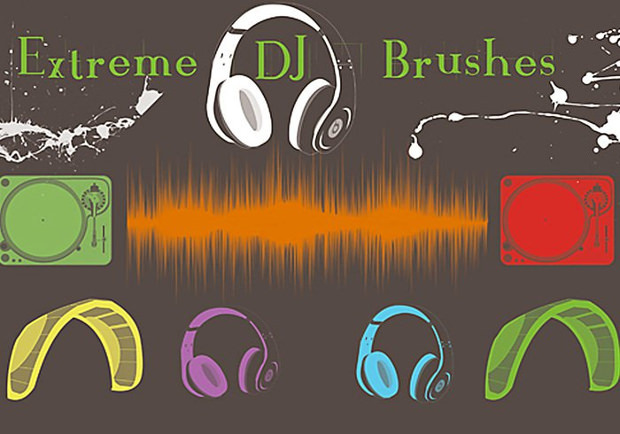 These brushes not only ease their efforts to make their designs look good, but also help in creating a vibe and look that is representative of the music world! 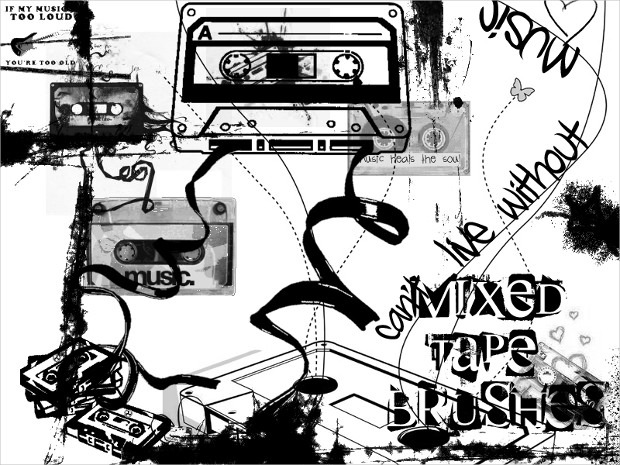 With the help of music Photoshop brushes, designers can make their designs look different, innovative and interactive!